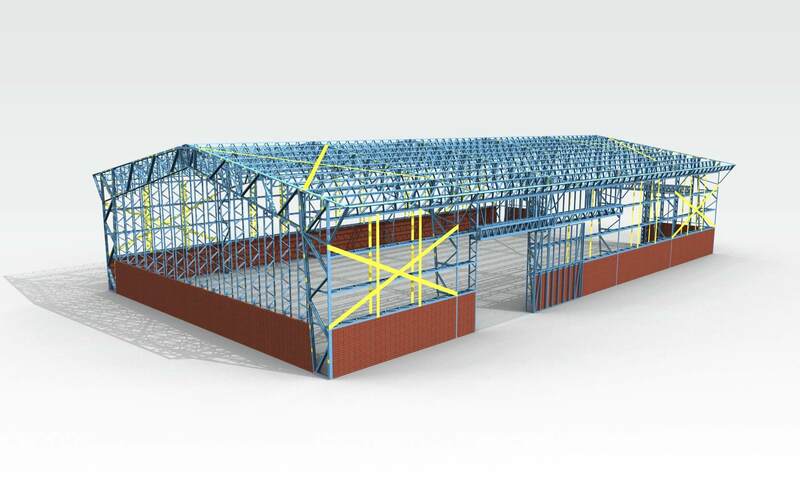 BIM software for wood and cold-formed steel framing that automates your design and manufacturing processes. 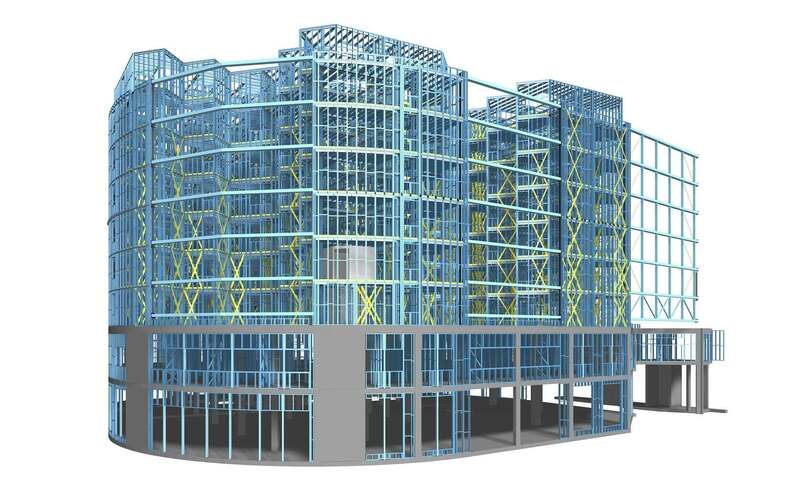 Vertex BD is a BIM (Building Information Modeling) architectural and framing software for residential and commercial construction. 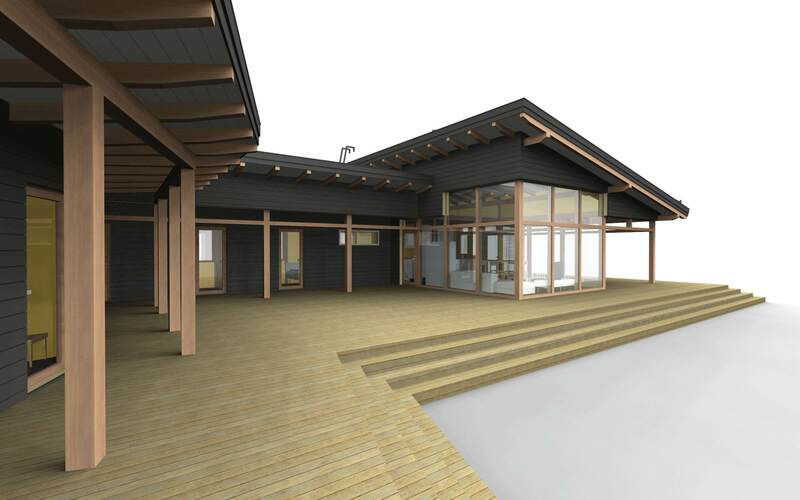 Vertex BD uses real building elements to model your designs in every detail, exactly as it will be built. 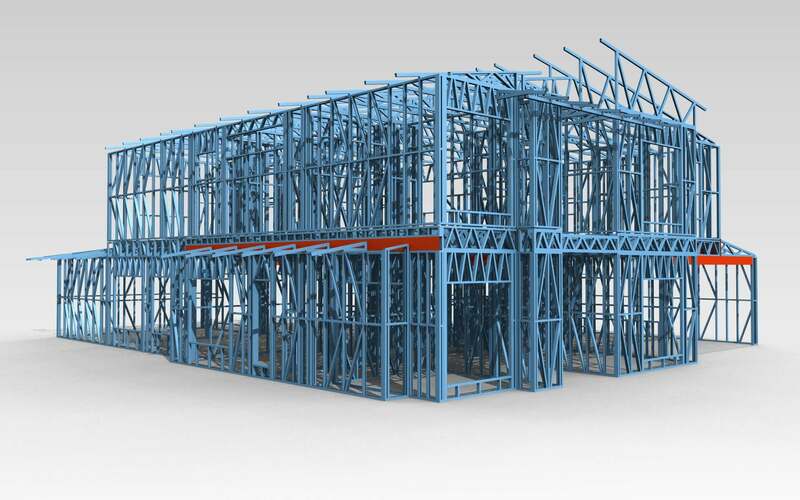 The software automates the process of generating architectural drawings sets, panel fabrication drawings, structural layouts, cut lists, material reports, renderings and manufacturing data from the BIM model. Vertex BD allows you to complete projects quickly and accurately while minimizing errors in production. 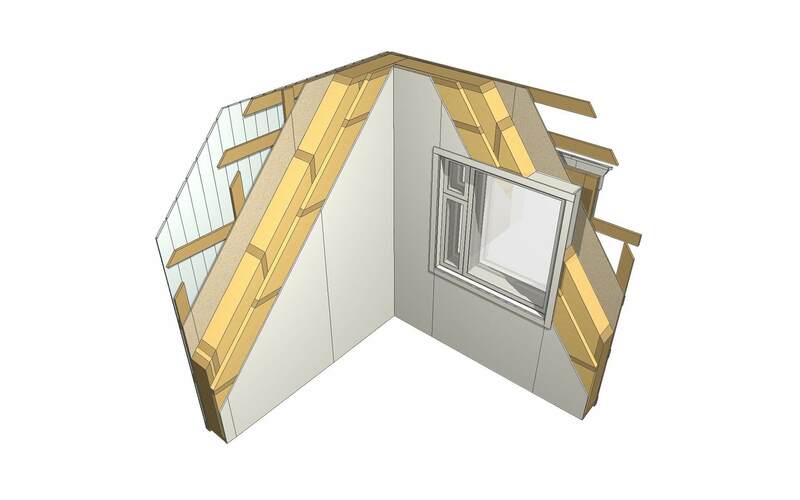 Vertex BD is available for Wood and Cold-Formed Steel Construction. Vertex BD includes a powerful 3D environment directly connected to the 2D layer, enabling many operations to be performed faster and easier. 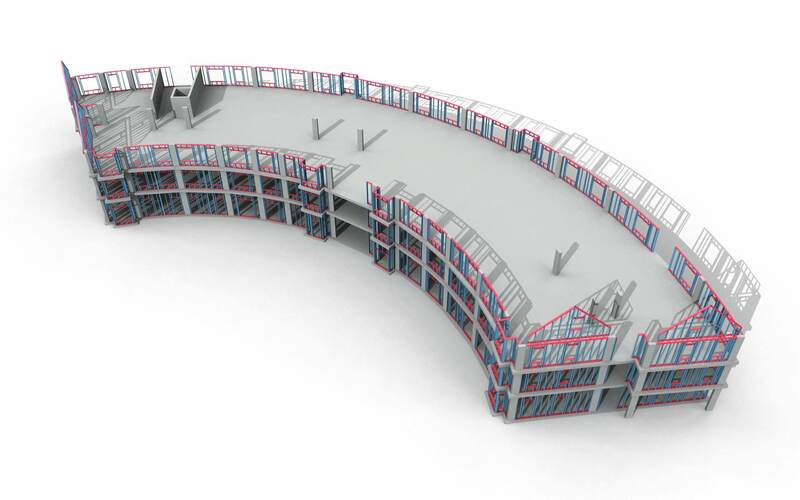 Working with intelligent building objects makes designing more efficient, and allows meaningful data to be assigned to building components. 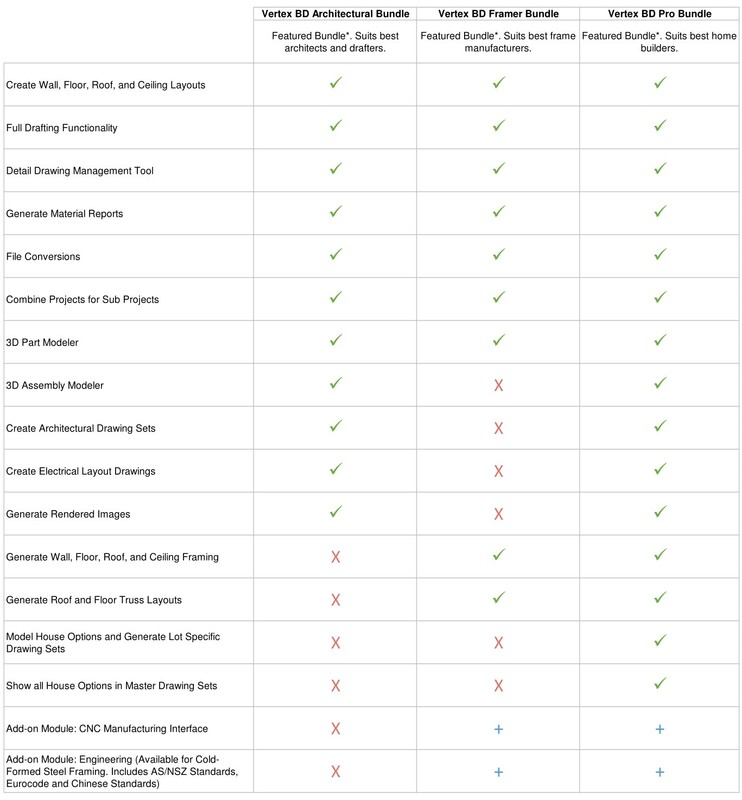 With the model acting as the single source for information, changes become easy to handle, estimating is a snap, and documentation has endless possibilities from publishing to printing. We are dedicated to making sure you accomplish something extraordinary when you choose our software. Our flexible platform enables the custom configuration of features to fit your business needs and your process flow. Your company is unique; your software should be too. You don’t have to compromise. Choose software that can actually adapt to fit the way you work. 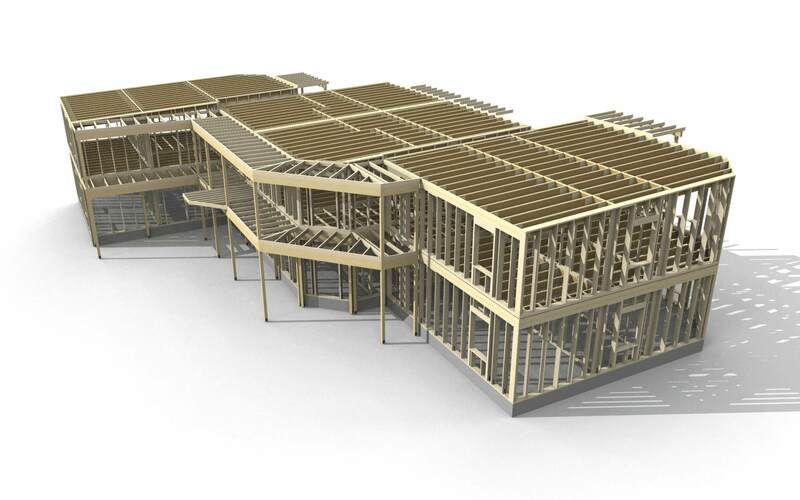 Choosing Vertex BD as your design solution means you don’t have to sacrifice control over your construction specifications to take advantage of automated tools. 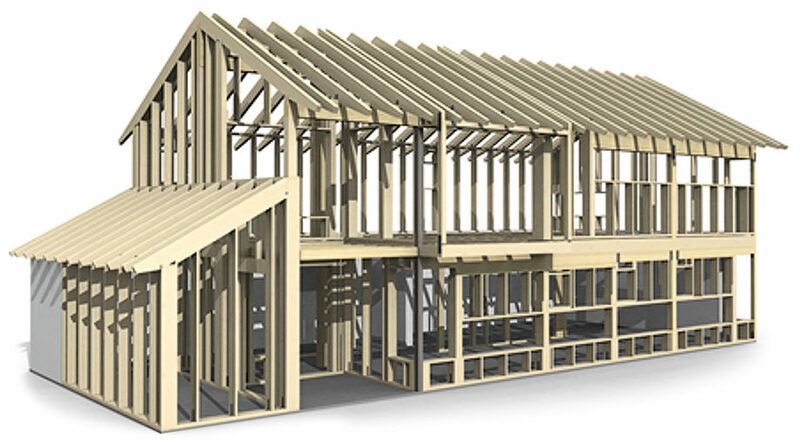 Our parametric environment puts you in control of every framing detail. You do things differently? Vertex can handle it. The result is uncompromised speed, accuracy, and control when framing your model. 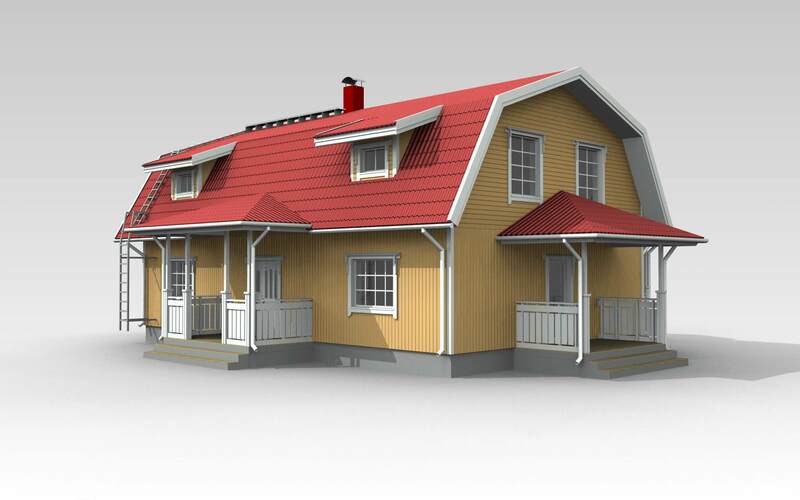 Architectural design of buildings. 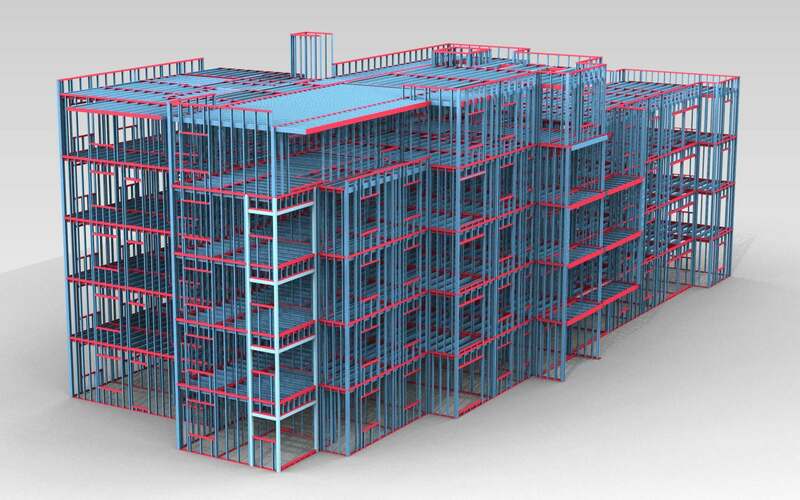 Includes drafting features, tools for creating building components, estimating materials and costs and producing drawings. 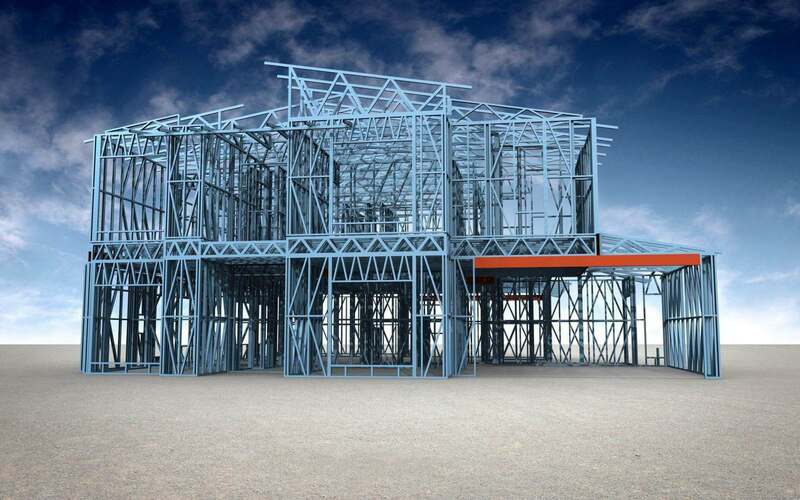 Structural design of buildings. 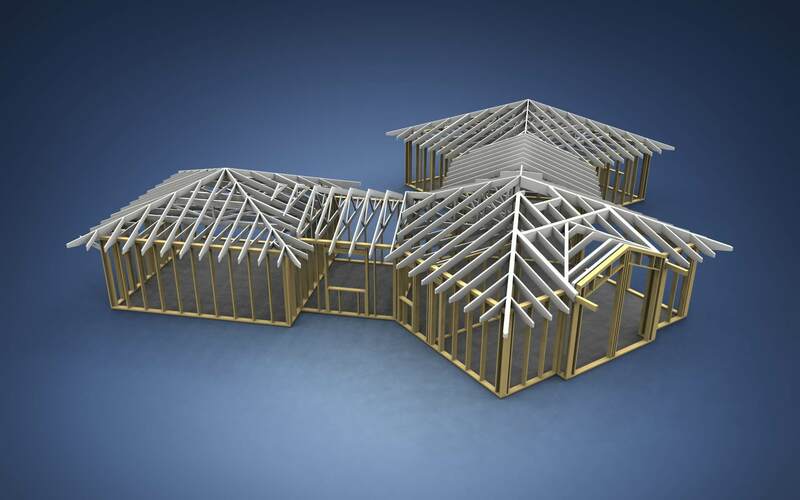 Includes drafting features, tools for creating wall, floor, ceiling, and roof framing layouts, including truss layouts. 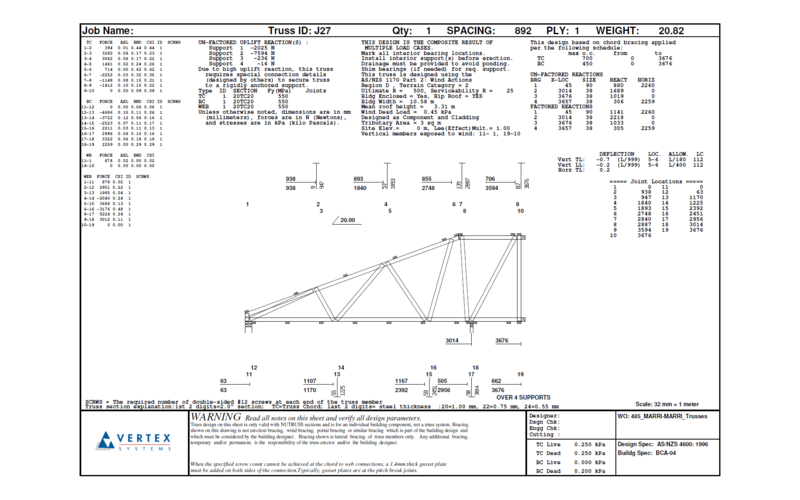 Vertex BD has flexible and effective tools for generation of truss frames. 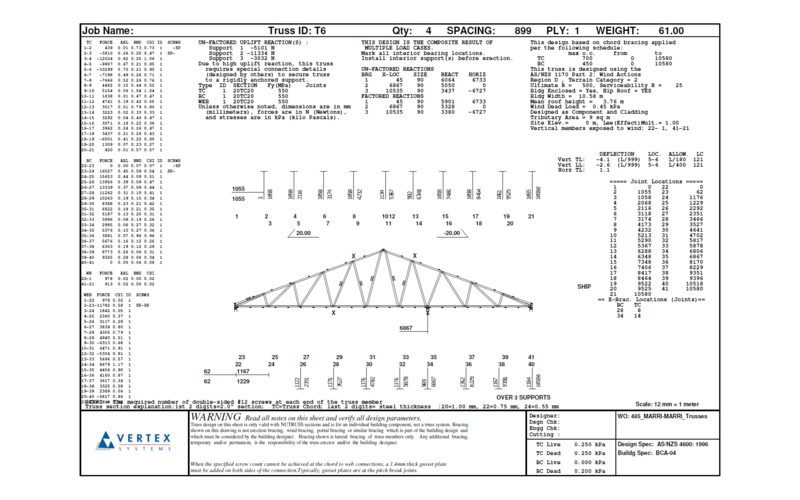 As a part of truss design process, strength of truss can be checked using an optional truss engineering module. There is no need to transfer structure to any external software. 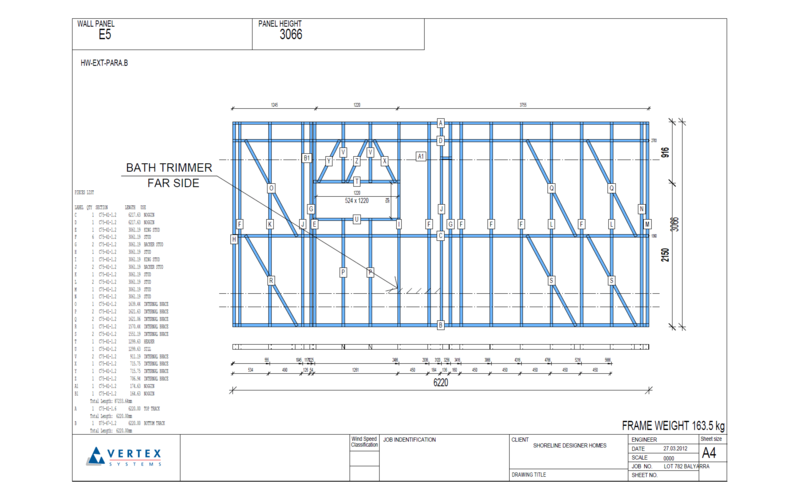 Available for Cold-Formed Steel Framing. Includes AS/NSZ Standards, Eurocode and Chinese Standards. Learn more. 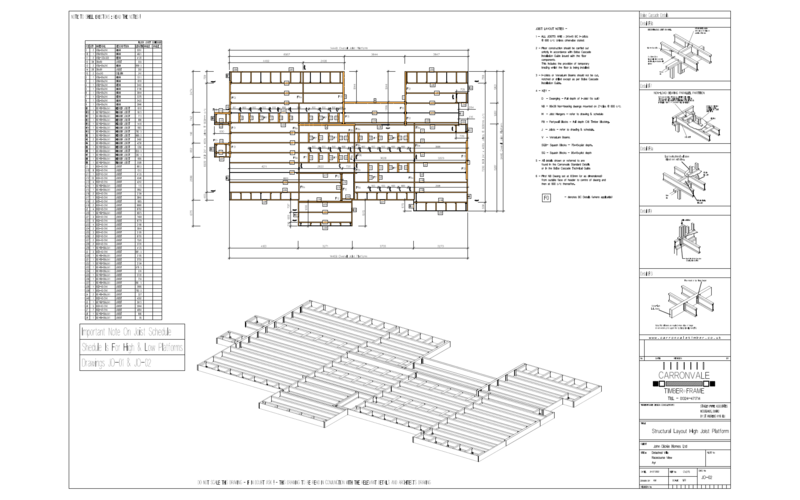 Utilizing an CNC Manufacturing Interface add-on module, you can export framing data directly to roll-forming machines and saws to save time and minimize errors in production. 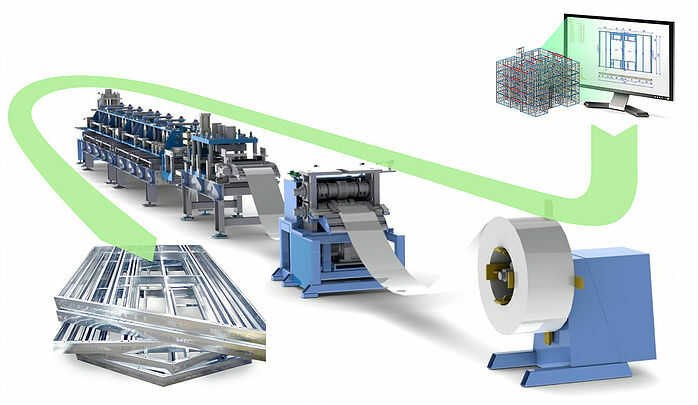 Vertex BD can export framing data to over 25 different machines. Learn more. 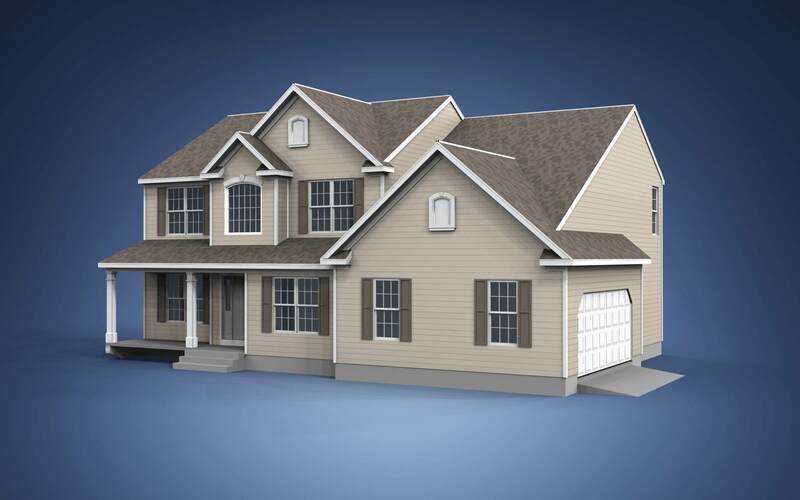 Set lights, materials, textures, colors and viewpoints to create photorealistic images from Vertex BD 3D models for sales and marketing purposes, and to submit a realistic and accurate visualization of the house with your permit application. 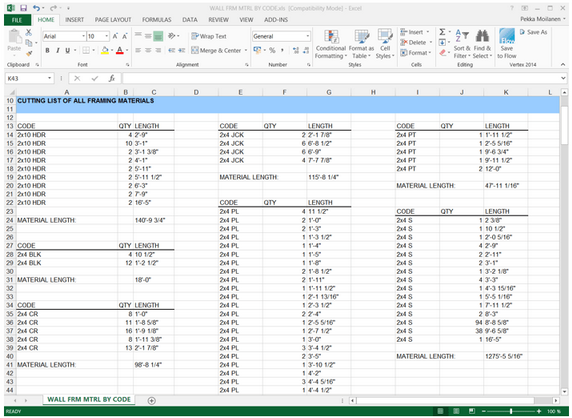 Vertex BD comes with various configurable material report templates, including bill of materials, window and door schedules, cutting lists and many more. 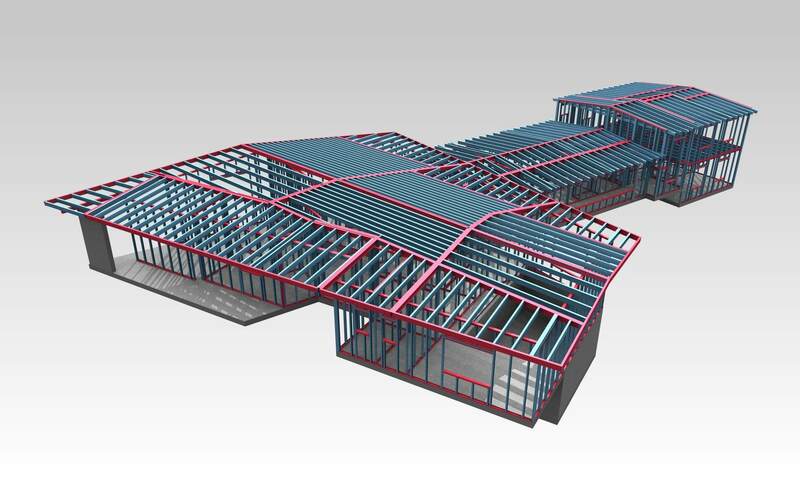 Reports are automatically generated and updated from the BIM model. 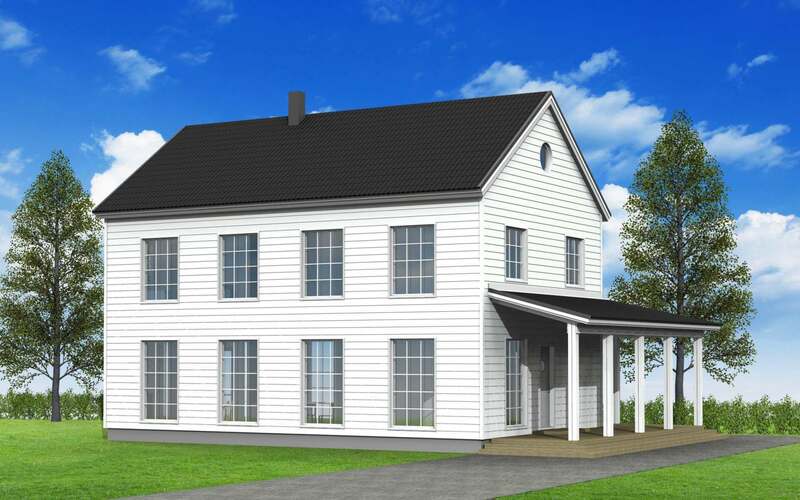 Designers can automatically assemble any one of countless house configurations in a matter of seconds. 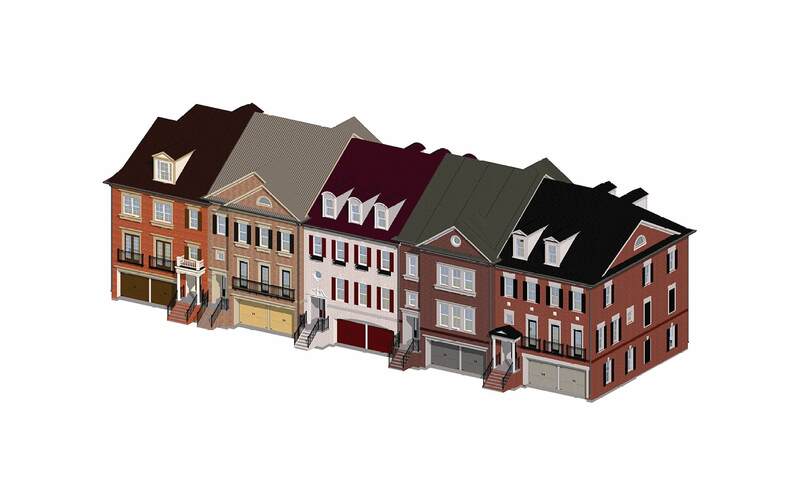 This advanced system enables options to be created for different elevations, roof configurations, room heights, wall layouts, trim sets, and more. 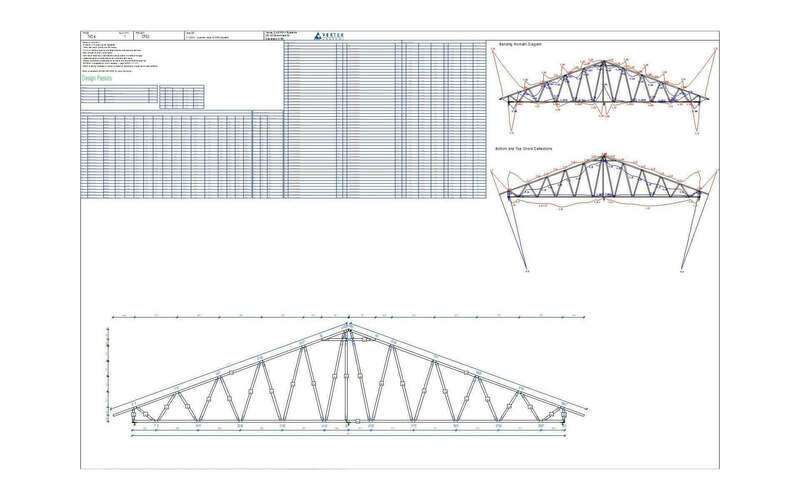 Vertex BD then automatically generates lot specific drawing sets, master sets and material reports. 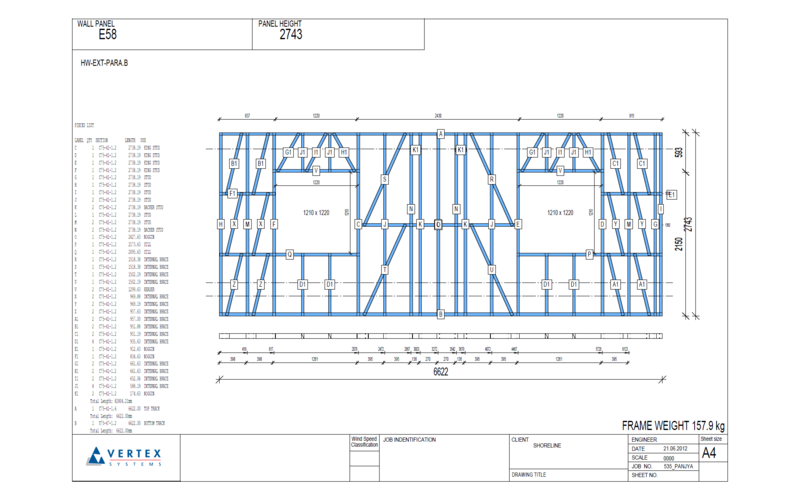 Import existing 2D drawings and 3D models from other CAD systems and export your plans and models for collaboration. 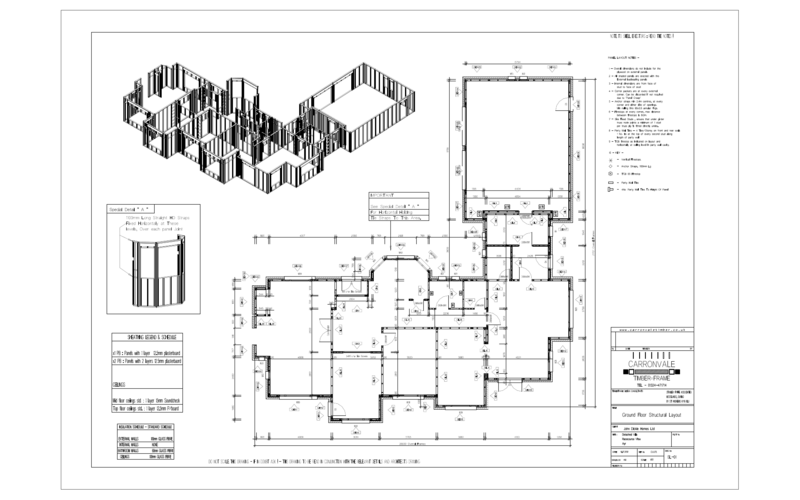 Vertex BD supports over 20 file formats used in construction projects, such as IFC, PDF, 3D PDF, DWG, DXF, IGES, STL, and many more. Multi-family units are easy to handle in Vertex BD, using unique project referencing tools that help you to manage each unit separately, and bring them together to create your final building layout. 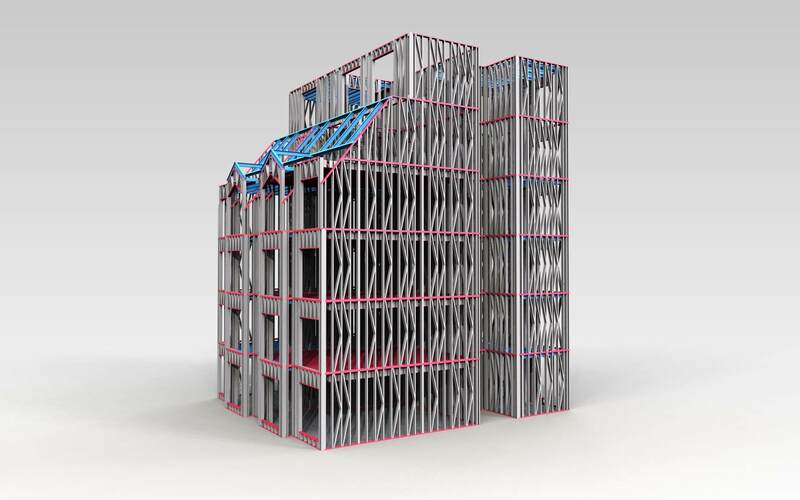 Ideal for modular construction projects. 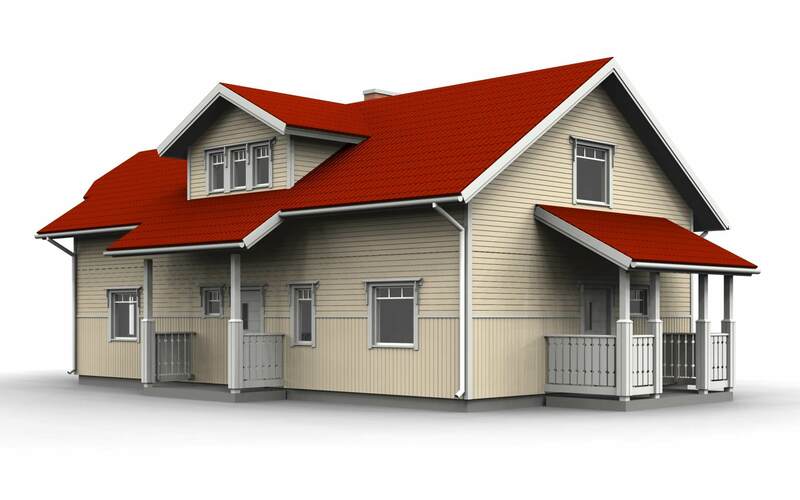 Architectural design of buildings. 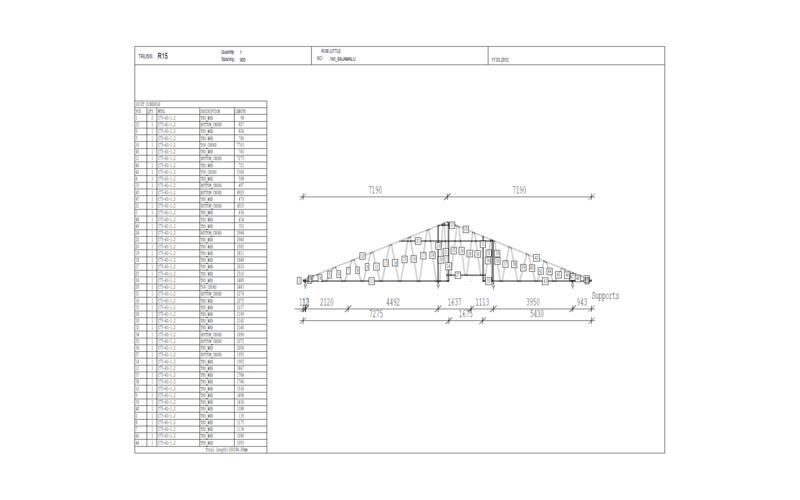 Includes drafting features, tools for creating building components, estimating materials and costs as well as producing drawings. Available for wood and cold-formed steel construction in Metric and Imperial units. 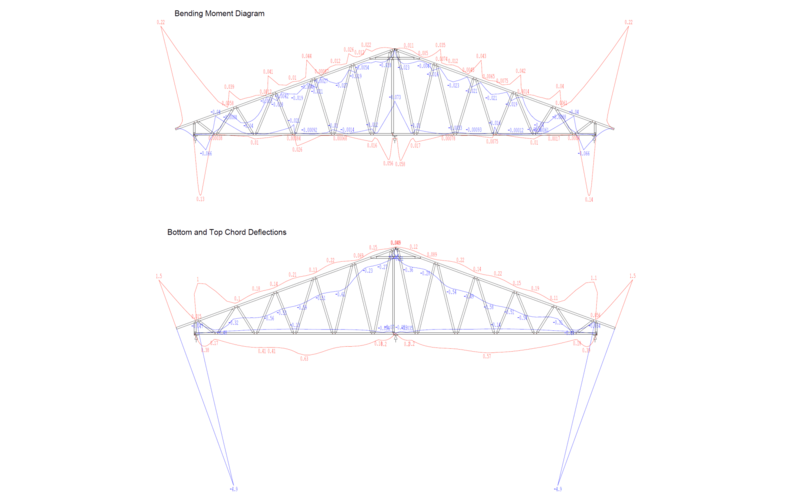 Structural design of buildings. 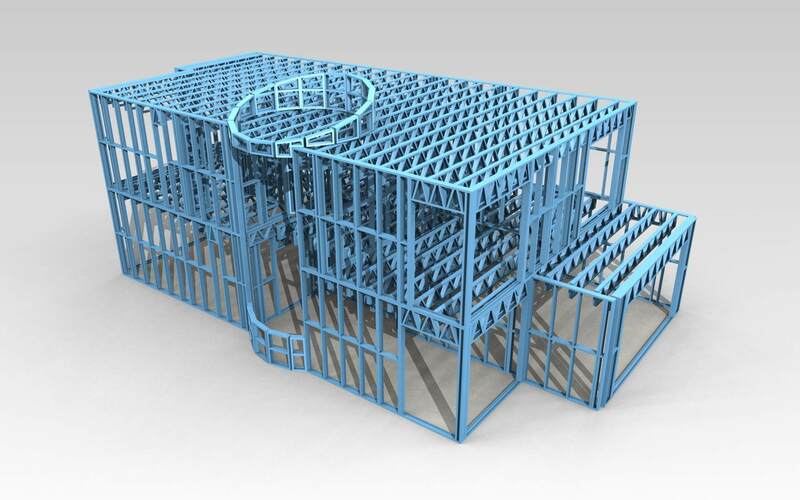 Includes drafting features, tools for creating wall, floor, ceiling, and roof framing layouts as well as truss layouts. Available for wood and cold-formed steel construction in Metric and Imperial units. 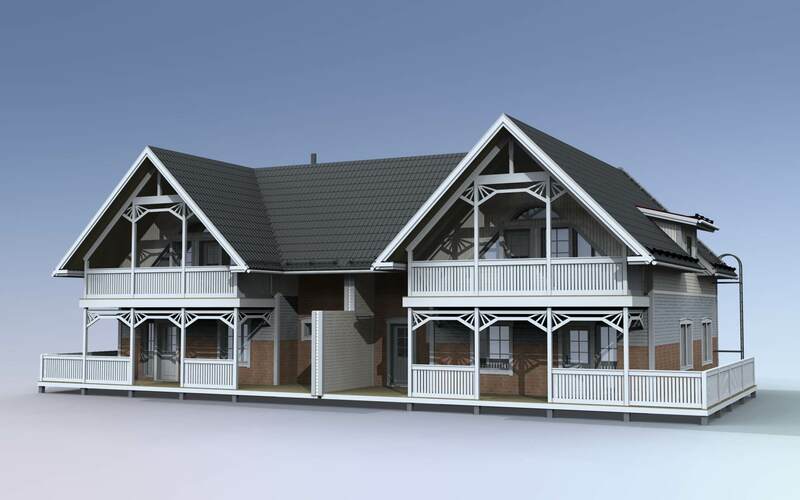 Architectural and structural design of buildings. 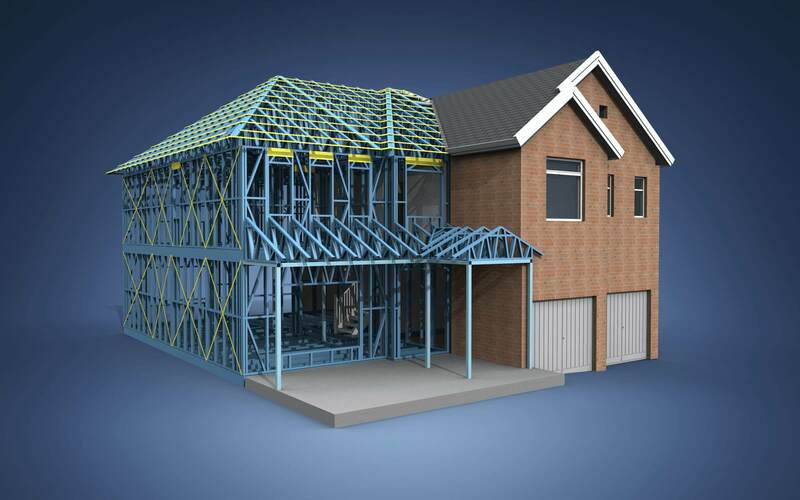 Combines all the features of the Vertex BD Architectural and Vertex BD Framer bundles. Available for wood and cold-formed steel construction in Metric and Imperial units. We are more than happy to help you choose the perfect bundle to suit your needs. *We can also customise a Vertex BD bundle for you. Contact us to learn more. Learn more about Vertex BD or see Frequently Asked Questions. Learn more how to complete projects quickly and accurately while minimizing errors in production. 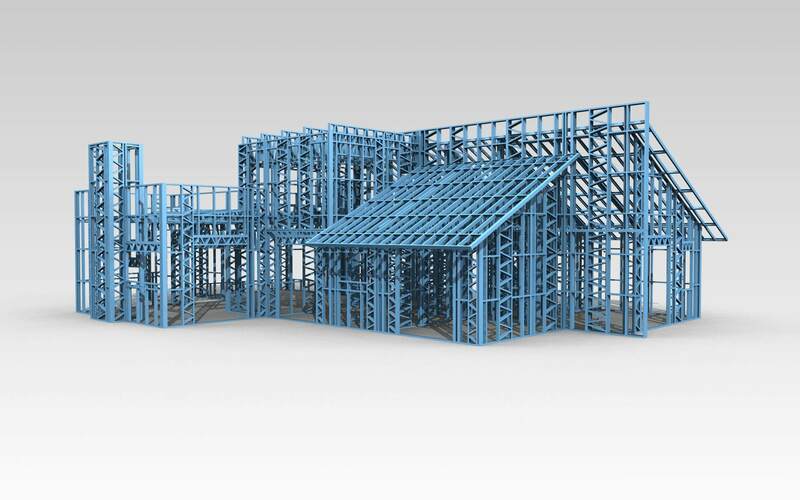 Vertex BD for Cold-Formed Steel Framing, for Wood Framing and for Home Builders.